Our President Mario Asaro represented the Seller in the sale of 45 Cabot St. in West Babylon. The Industrial Building is 18,800 SF on .79 Acres and Sold for $2,195,000.00. Desmond Mullins of Industry One Realty represented both the buyer and seller on the sale of a 34,730sf Building in Hauppauge. An Importer and wholesaler of Rugs purchased the flex building for $3.35 Million. Champion Painting leased 6,500 square feet of industrial space at 20 Brandywine Drive in Deer Park. Lisa Sciortino of Industry One Realty represented the tenant, while Industry One’s Rich Pidgeon represented landlord MER Holding Corp. in the lease transaction. 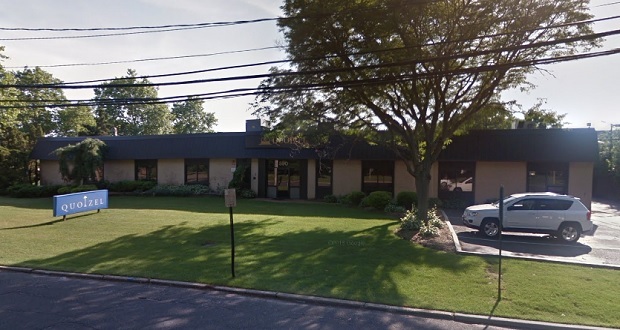 ACS System Associates, a mechanical systems contractor, has closed on its $5.15 million purchase of a Hicksville building. ACS will be relocating from Mount Vernon to the 38,000-square-foot building on 2.64 acres at 101 New South Road. The company, which received tax breaks from the Nassau County Industrial Development Agency, will bring 80 full-time employees to the Hicksville property and pledged to add 25 more full-time jobs within the next three years. ACS also plans to invest more than $2 million to renovate and equip its new digs, which was formerly owned by the Center for Developmental Disabilities. Mario Asaro of Industry One Realty represented the buyer, while John LaRuffa of NAI Long Island represented the seller, the Center For Developmental Disabilities, in the sales transaction. 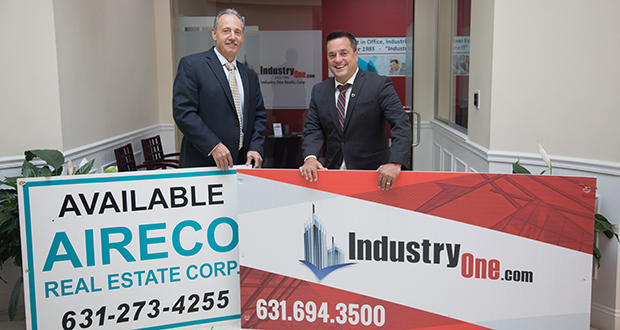 Industry One Realty has entered into an agreement with AIRECO Real Estate that merges the two Long Island commercial real estate brokerage firms. Robert Desmond, president of AIRECO, will join Industry One’s Melville office as executive vice president and will assist in managing and mentoring the merged firm’s 15 brokers and sales agents, according to a company statement. Revolution Athletics North LLC leased 15,000 square feet of industrial space at 80 Comsewogue Road in East Setauket. Andrew Gonzalez of Industry One Realty represented the tenant, while Walter Hurney of Reliant Realty Group represented landlord Rainer Real Estate Holdings in the lease transaction. 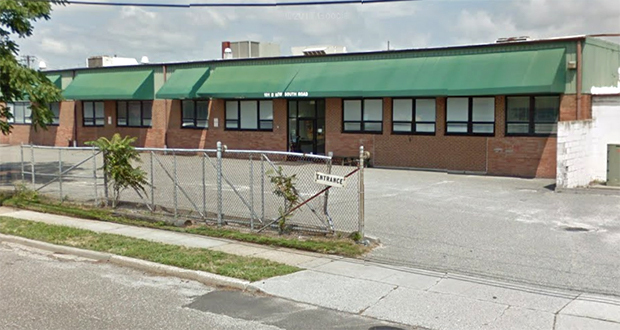 Lobosco Realty purchased a 3,600-square-foot industrial building at 84 Toledo St. in Farmingdale for $805,000. Michael Freedberg of Suffolk Industrial Properties represented the buyer, while Mario Asaro of Industry One Realty represented seller L&S Management in the sales transaction. 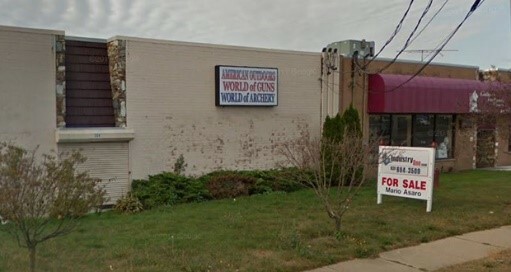 Mario Asaro, SIOR, president of Industry One, co-brokered the $3.995 million sale of a 30,000 s/f industrial building located at 400 Smith St. Asaro represented the buyer, 400 Smith St., LLC, and Alberto Fiorini and Gary Chimeri of Alliance Real Estate Corp represented the seller, CRO TWO, LLC NORTWO, LLC. Greg Picker of Industry One co-brokered the lease of 4,700 s/f at 50 Brook Ave., Unit J, Deer Park. Picker represented the tenant, Millissime, Inc., and the landlord, 50 Brook LLC, represented themselves. Andrew Gonzalez of Industry One brokered a 1,200 s/f office lease at 180-190 Marine St. Gonzalez represented both the tenant, Crown Laboratory, Inc., and the landlord, JKJ Marine, LLC. Asaro co-brokered the $805,000 sale of a 3,600 s/f industrial building located at 84 Toledo St. Asaro represented the seller, L&S Management LLC, and the buyer, Gary Bell, was represented by Michael Freedberg of Suffolk Industrial Properties. Dowell Kitchen & Bath Supplies purchased a 47,421-square-foot industrial building at 11 Skyline Drive in Plainview for $4.28 million. Dean Greiner and Charles Wong of Greiner-Maltz Real Estate represented the buyer, while Mario Asaro of Industry One Realty represented seller Dunkirk Realty in the sales transaction.